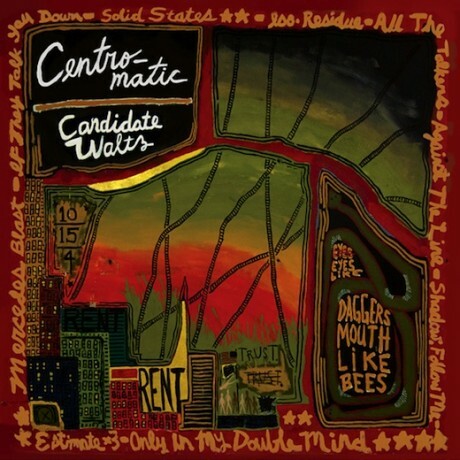 Centro-matic’s new album will be release on June 21. But you can pre-oder CDs and LPs now direct from the Undertow Store. The band will be on tour this summer… their first US tour in nearly 3 years. Please come out and see why people call them the best live band in America. Previous: Cotton Jones on Tour!